It’s beginning to look a lot like Christmas… Well, not where I am actually. The sun is shining and in between shows I’m at the beach. But regardless of where you are or what you celebrate, we can’t deny that the holidays are fast approaching. 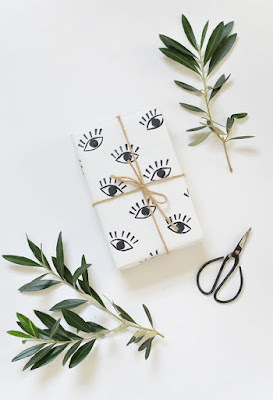 Over the month of December I’ll be talking all things ethical gifts, but it’s time to get prepared for that one element that’s often an afterthought – wrapping paper. Like wrapping paper, you can find fabric in a variety of colours and styles. You can repurpose fabric from your home that you’re not using any more (think sheets, tablecloths, pillow cases etc), pick up a load of the stuff at good thrift stores or find material offcuts online. Fabric is everywhere! Instead of tape you can secure with a pin, tie in a knot, or tie with string. Once it’s opened, all of these items can be saved again for next year. 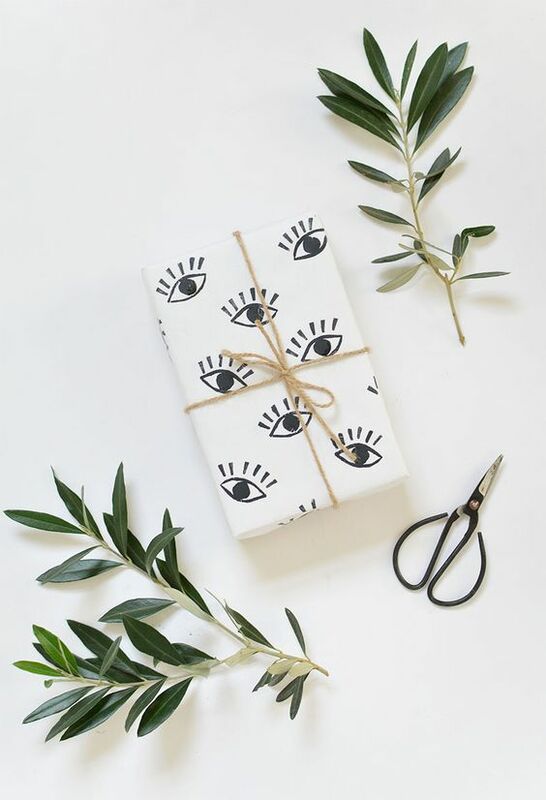 One time investment = wrapping for life. 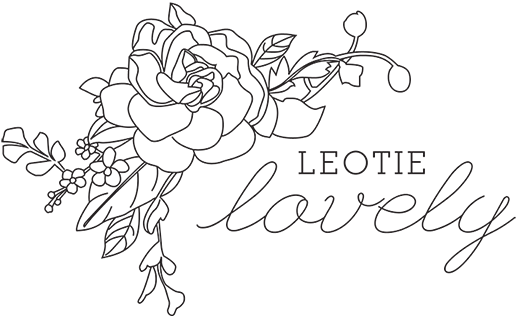 If you’re having trouble finding pre-loved fabric, companies like LilyWrap and ecoChici have got you covered. Despite the age of the internet, we’re still surrounded by paper all the time. So why buy special new paper when we could just utilise what we already have? Save up newspaper for the festive season, or carefully save paper bags when you get them, to utilise later for wrapping. If you absolutely insist on buying paper, there are companies out there with a much greener way of doing things, often using post-consumer recycled waste and chemical free processes. 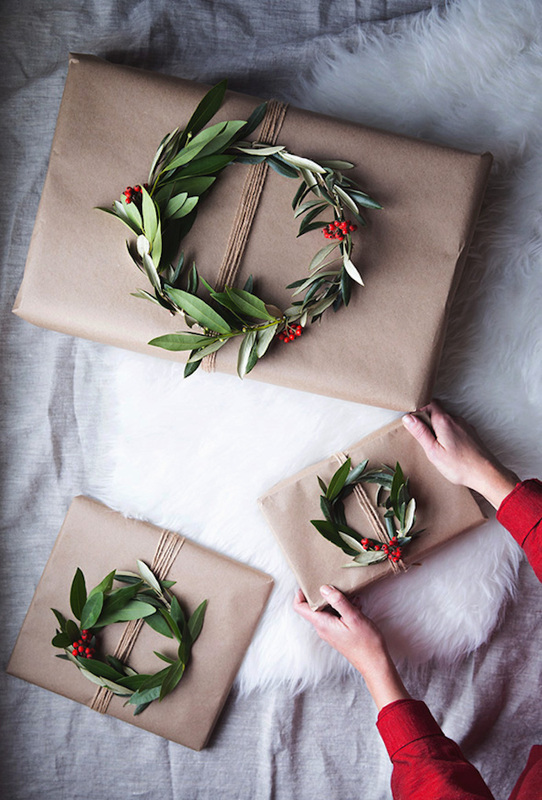 Companies like Wrappily, Nashville Wraps, Blank Inside and Re-Wrapped provide gift wrap made from recycled paper, and printed using vegetable and soy based inks. For those final touches to neatly wrap your package, you can find greener alternatives to keep your gift tidy. For tape – Japanese Washi tape is made from the gampi tree, bamboo, hemp, rice, or wheat, and is both reusable and biodegradable. You can buy from Cute Tape or Wishy Washy. 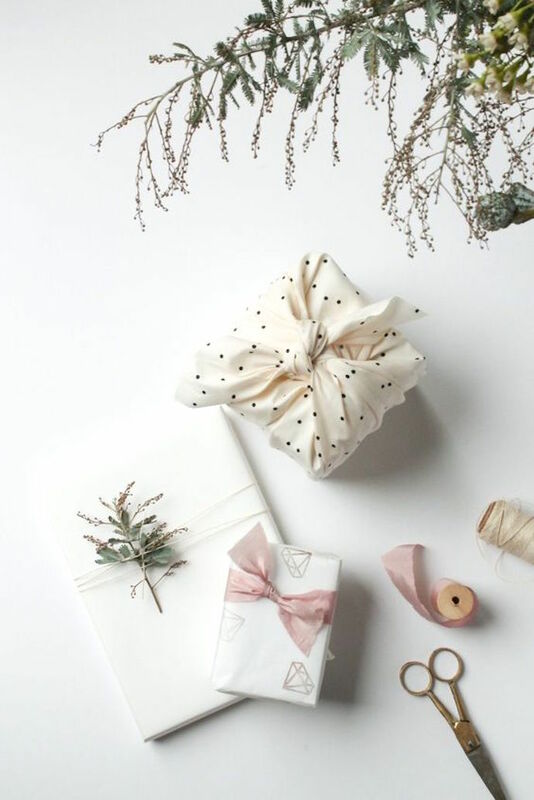 For twine – Whisker Graphics and Hemptique sell twine made from cotton, bamboo or hemp (however neither claim their cotton is GOTS certified, so maybe go with the other materials). So those are my favourites, I’ve been wrapping with newspaper for years now and it’s always worked a treat for me. Do you have any other eco suggestions? Let me know!